Happy New week! It’s the first week of September and we decided to start with amazing news on our New MTN Data prices. All MTN Data plans are valid for 90 days (3 months! ), therefore all agents can contact the Mighty Sales Team to get their new prices. Most importantly, you should note that 500MB data bundles are currently unavailable till further notice. 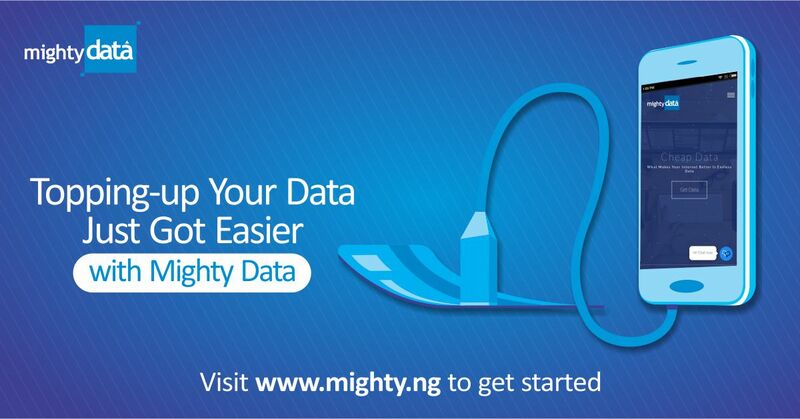 Thanks for being there for us, and thanks for choosing Mighty Data. 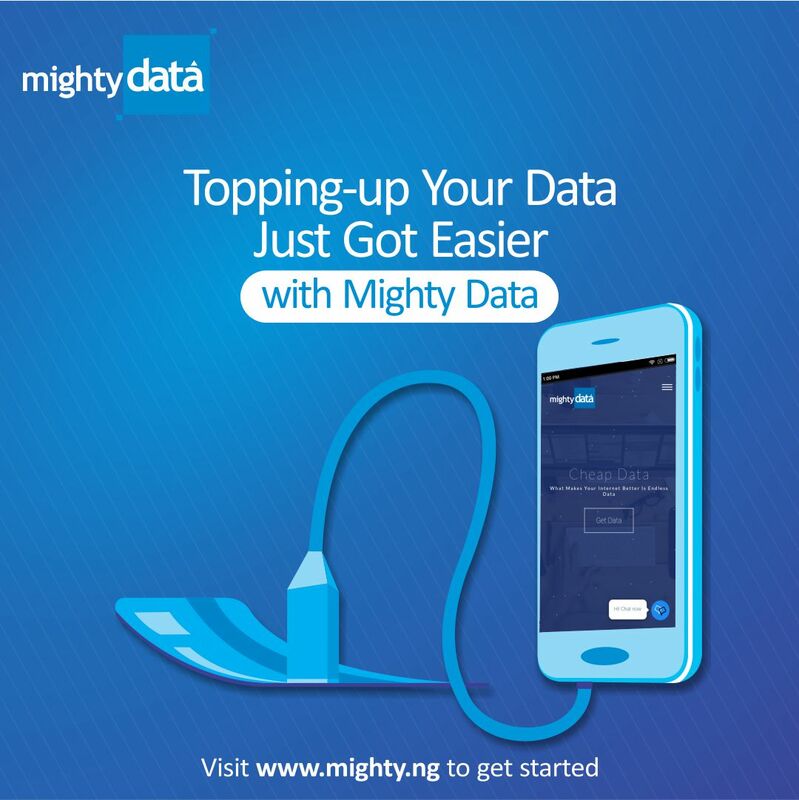 Please head to www.mighty.ng/data/mtn to get yours now or call 07033044456. Have a MIGHTY Wonderful week and month ahead.